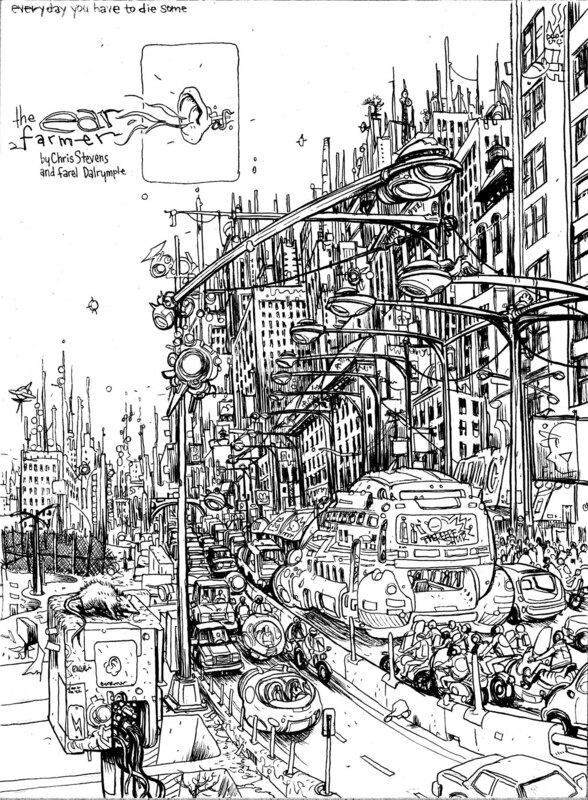 from THE EARFARMER, by farel dalrymple and me. coming in 2014 from DARK HORSE. This entry was posted in Making Comics and tagged dark horse, earfarmer, farel dalrymple. Bookmark the permalink.